Zach Bitter comes in at number eight. 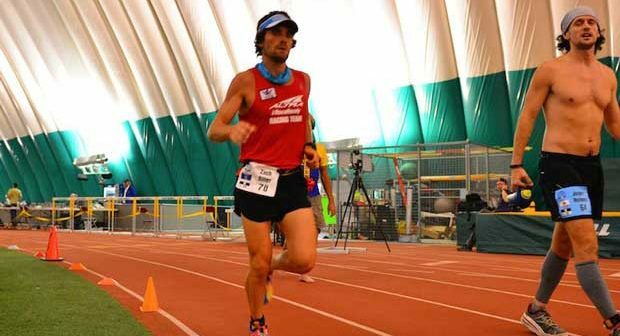 The Wisconsin middle-school teacher posted the fastest 100-mile time of the year and was also consistently fast at the 100K distance, winning the Mad City 100K and placing sixth in the world championships. Heretofore a road racing specialist, Bitter also placed a solid sixth at the Ice Age Trail 50. Traci Falbo had a stellar year to place eighth. 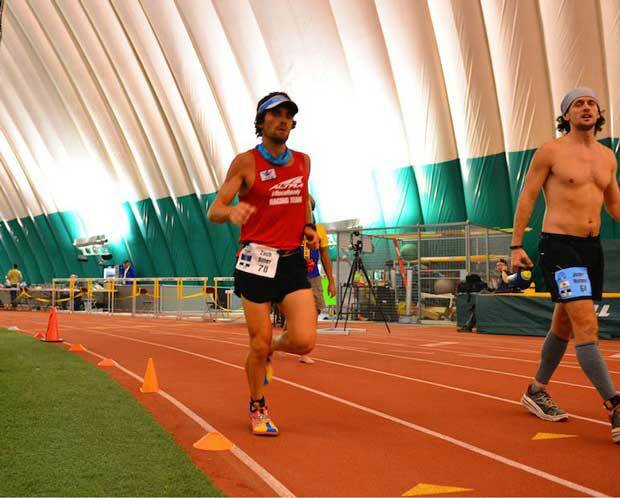 She ran the fastest trail 100-mile time in history at the inaugural running of the Tunnel Hill 100, finishing first overall in a field of 84. Her American record 48-hour run at Six Days in the Dome was one of the top performances of the year. The Indiana native ran with such intensity in that race, collapsing at the finish, that many were using the term “to Falbo” as a verb meaning “literally giving it your all”. Missing is Traci’s incredible 147+ mile at Desert Solstice a few weeks ago.